That’s right for every $1,000 we spend on advertising we get a $4,570 back! Not bad right? And it was achieved with Facebook Ads. 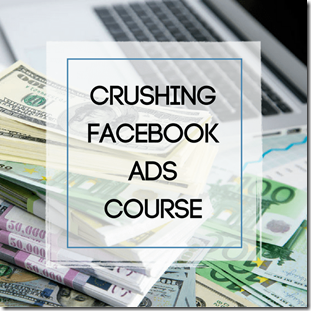 Learn how to crush the system so your ad dollars go so much further!